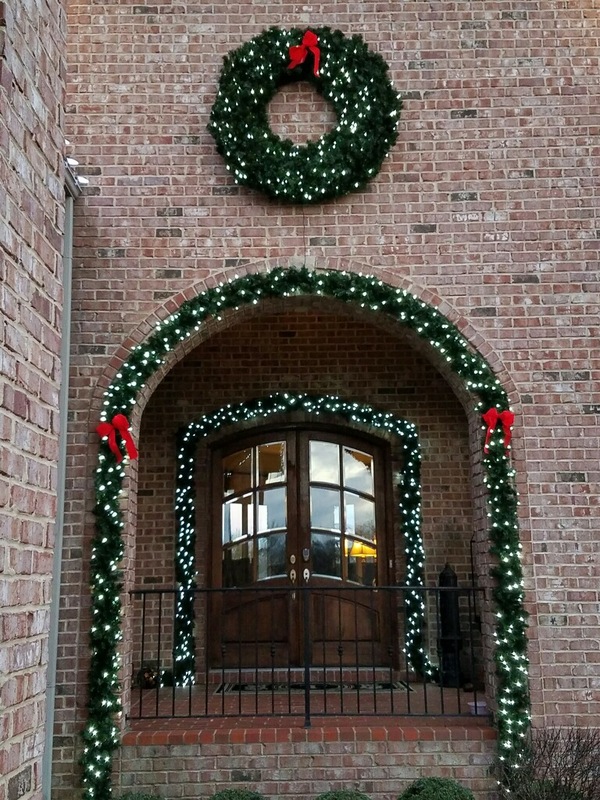 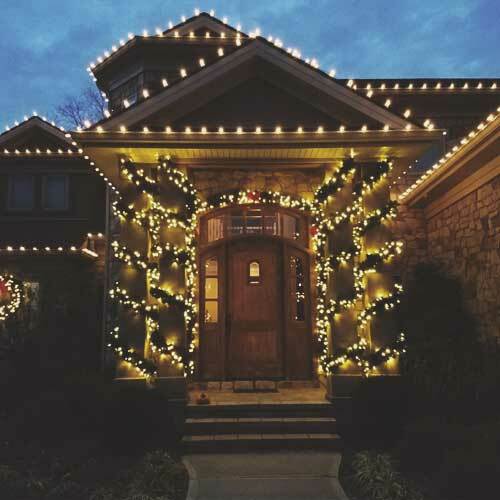 Say it with lights this season with our Brite Ideas Holiday Lighting services. 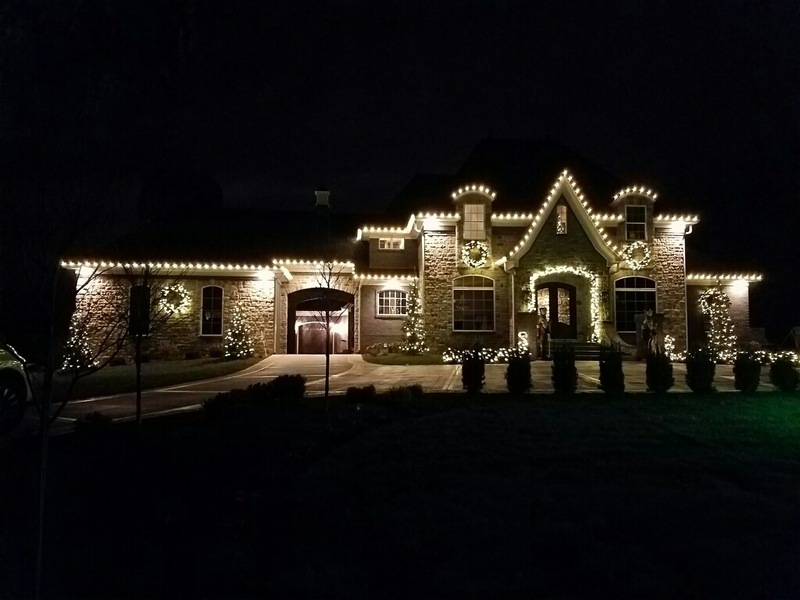 Our beautiful state-of-the-art lighting products will last years with little to no maintenance. 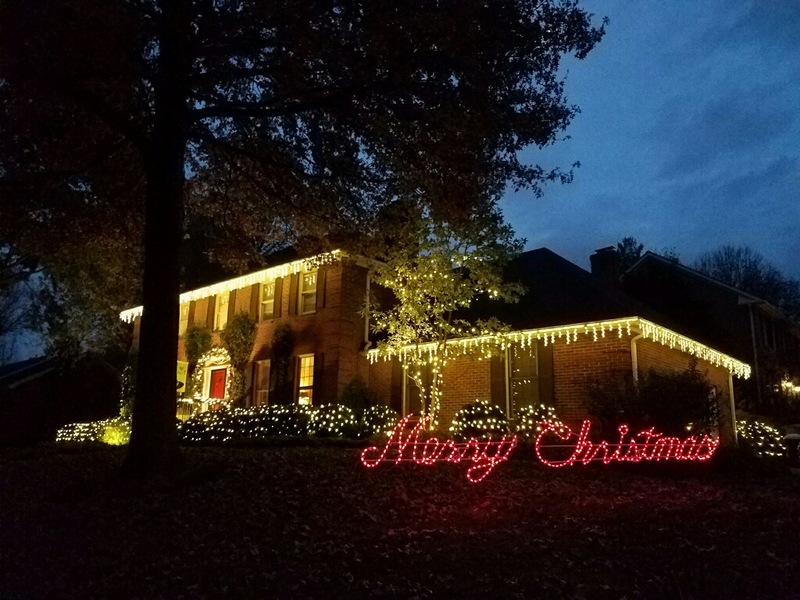 Whether you are looking for basic holiday lighting or you want your home transformed into a winter wonderland, Brite Ideas by Sharp Lawn can make your wishes come true. 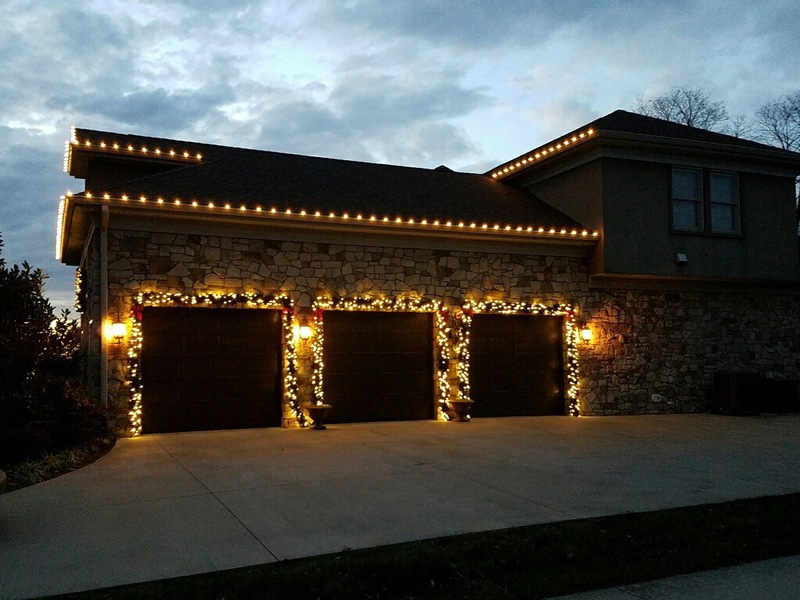 Call to schedule an appointment for a free estimate today!